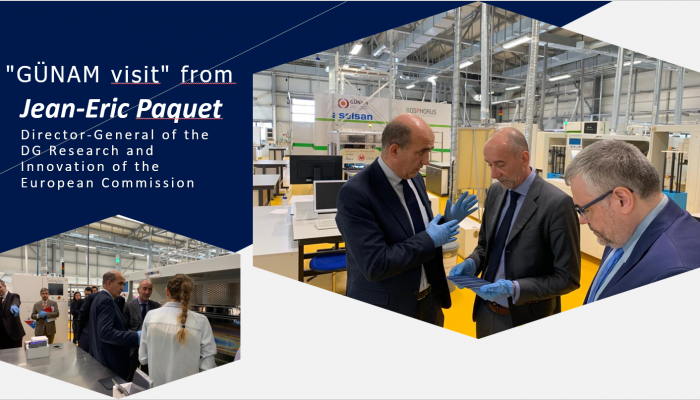 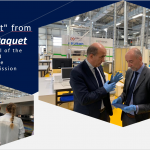 Prof. Dr. Raşit Turan, GÜNAM director, briefed Mr. Paquet about the facilities and achievements of GÜNAM. 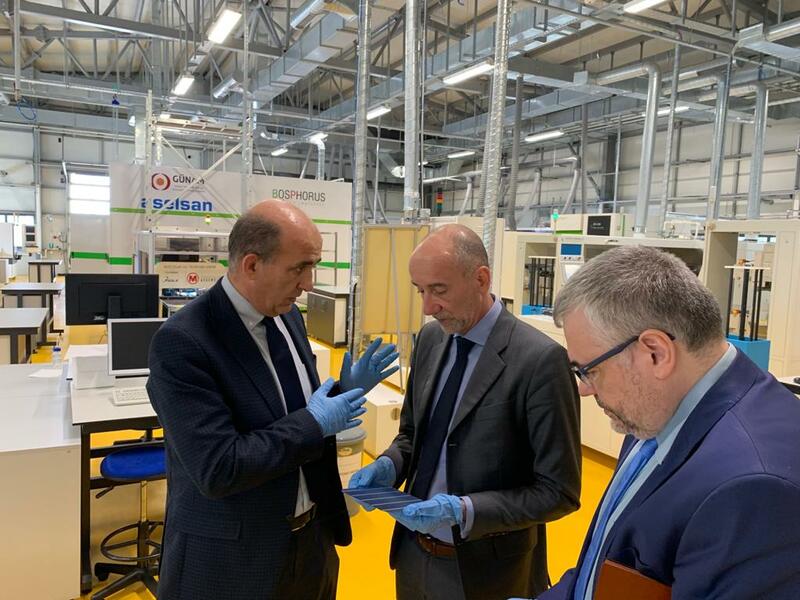 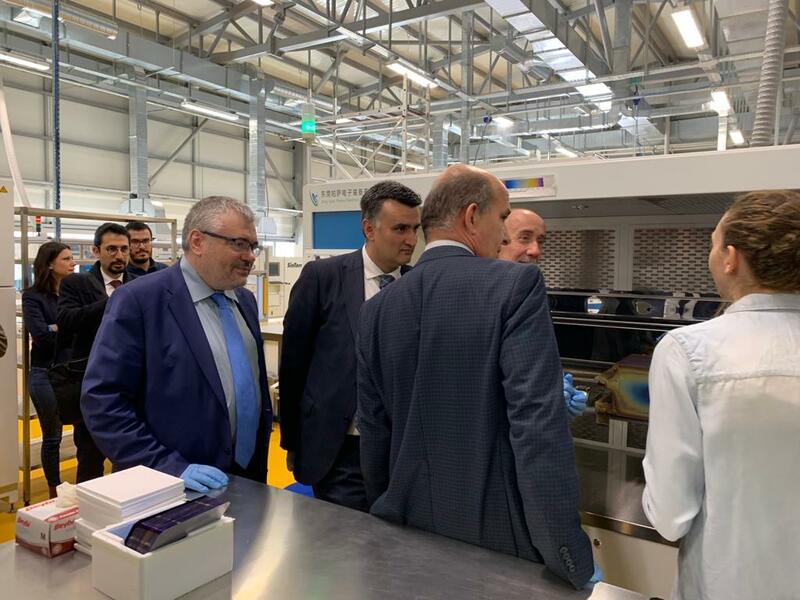 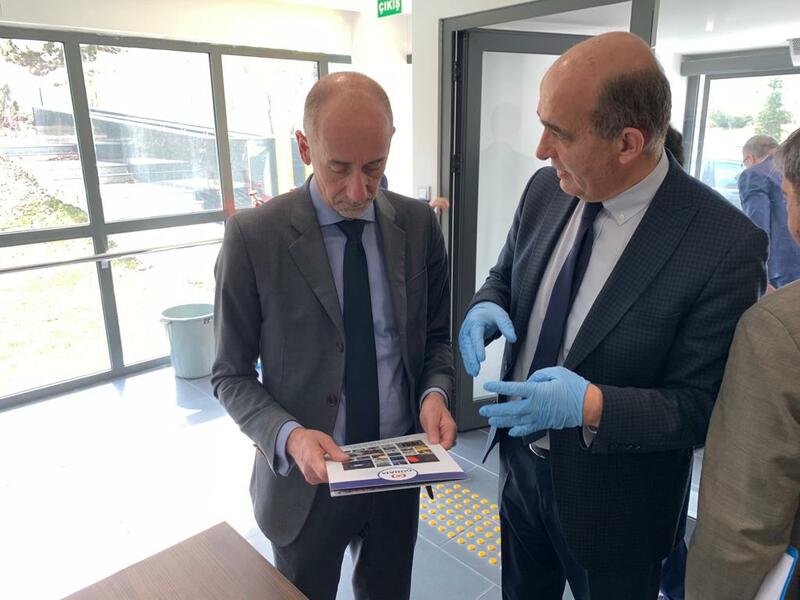 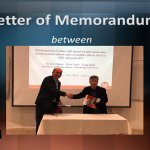 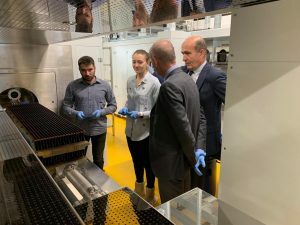 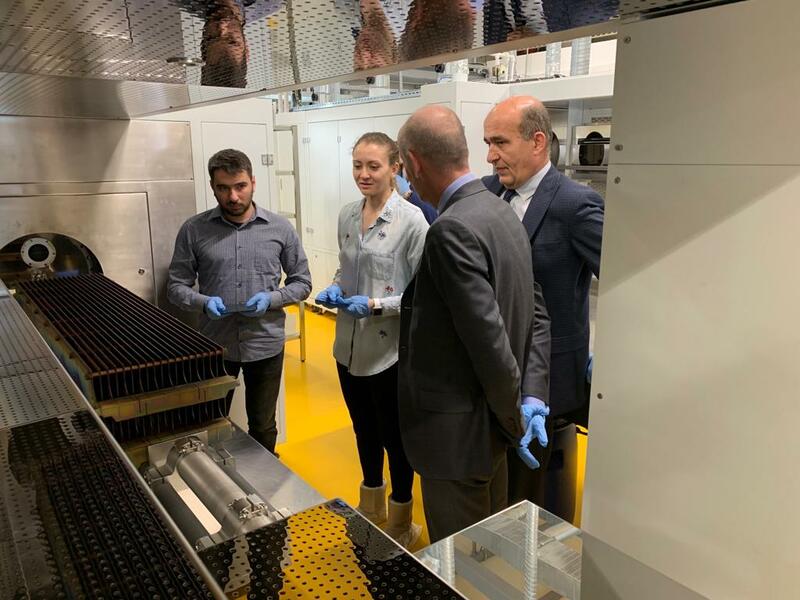 Prof. Turan and GÜNAM researchers showed Mr. Paquet and his representative committee about the major technological steps of photovoltaic cell fabrication in the GÜNAM facilities. 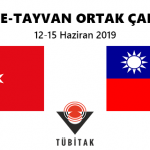 Glad to see #Turkey ?? 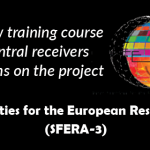 committing to an Action Plan to boost its participation in #H2020? ?